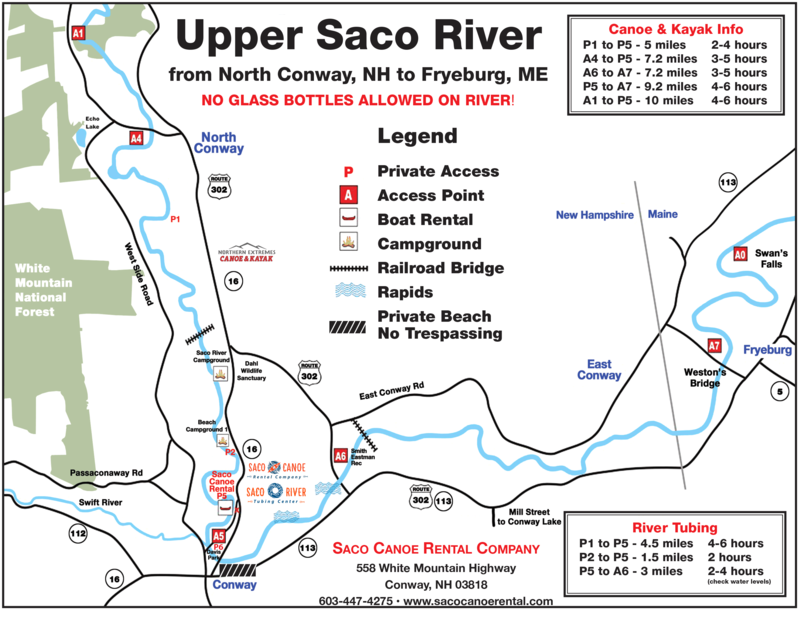 Sandy Beaches | Saco Canoe Rentals - New Hampshire Canoe, Kayak and Tubing Rentals on the Saco River. 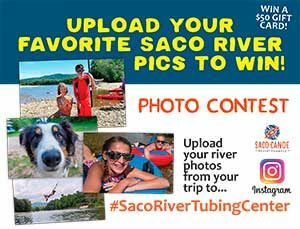 The Saco River is well-knows for its soft, sandy beaches. Each year, typically during spring snow melt, flooding occurs and sandy beaches are typically left behind. Some our wide open and seemingly endless while others are small and sometimes private. These beaches are perfect top stop in for a visit and usually offer a great swimming break as well. Rocky beaches can also be found giving you and your family the opportunity to explore and search for that perfect rock to skip or even perhaps keep for a momento of your trip. Either way, bring a bathing suit and a picnic lunch to truly enjoy one of the Saco’s many beaches.